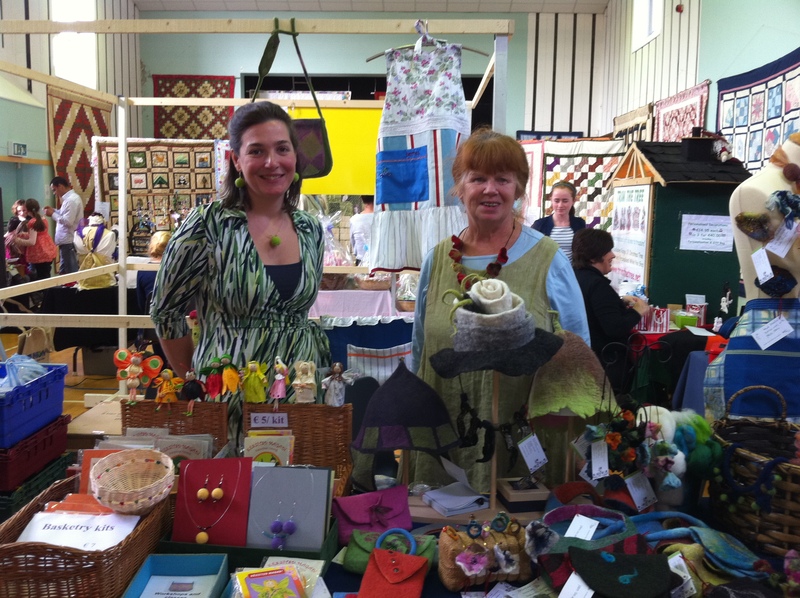 Anyone who is lucky enough to be attending the Knitting & Stitching Show in the RDS should make sure to come along to our stand and say hello. The team have been busy all day decorating the stand with bright yellow and orange felt pieces. It’s that time again. 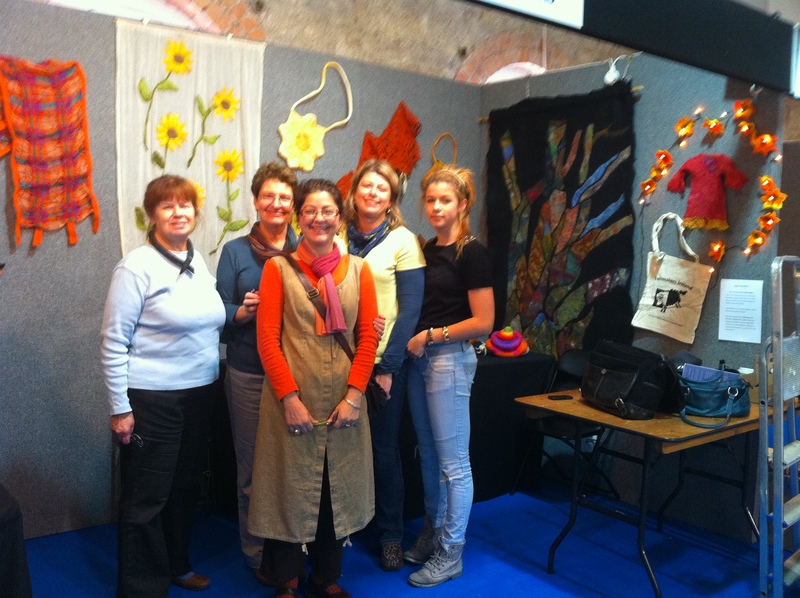 We’re looking for lovely assistance at the Feltmakers Ireland Stand for the annual Knitting and Stitching Show. 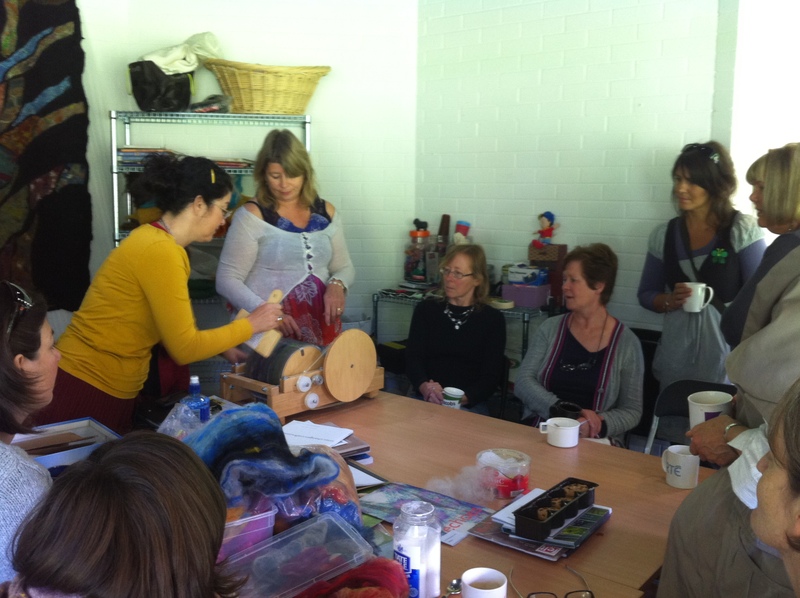 Come and do demonstrations, talk to newbies about the fabulous art of felt making. Everyone has something to contribute and are needed for this fast paced and busy show. We need people to set up on Wednesday October 27th and to do portions of the days on Thursday 28th – Sunday 31st. Entry is free if you’re on the volunteer list. Savings of €15.00. 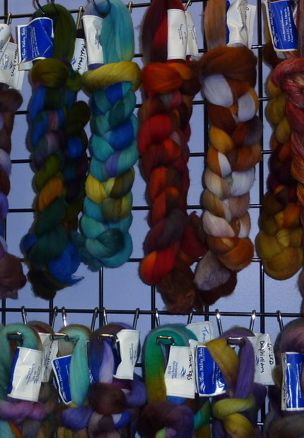 It’s amazing fun and a chance to teach others about the craft. Contact Holly Angle for a prime spot. Click reply below and I’ll contact you back.